Updated: The official cover art of Allegiant by Veronica Roth has been revealed! 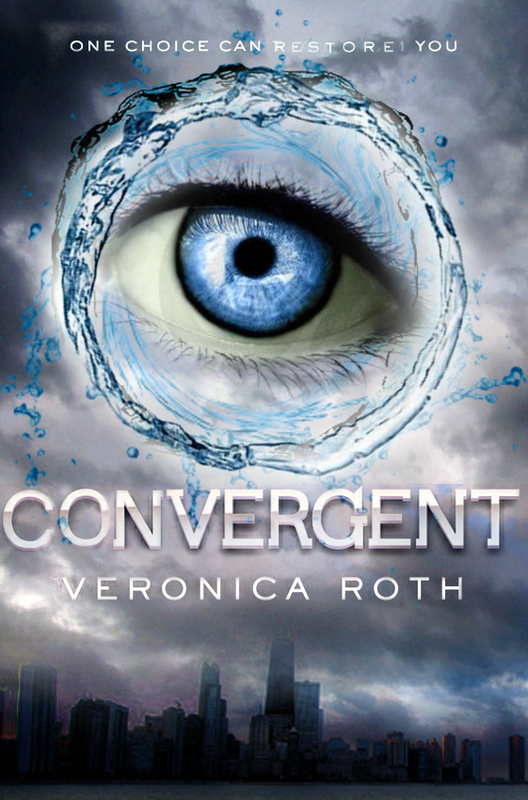 As you probably know, the movie adaptation of Divergent written by Veronica Roth is currently under production. A definitely great news for every fan of the series. 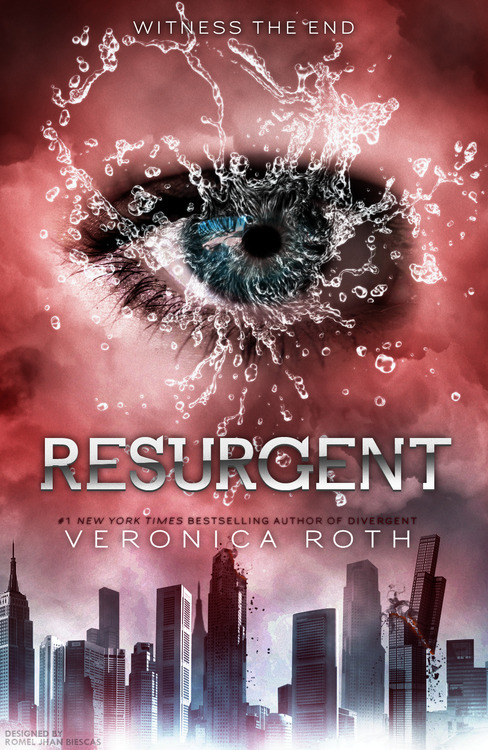 But what is a more greater news than the revelation of the title of the third and final book of this dystopian series? Everyone assumed that the title would follow the "-ent" pattern as many fans speculated of the possible title with guesses like Assurgent, Cotangent, or Nonurgent. But obviously the last book is the only book that ends with "ant," which really irked the OC side in me. 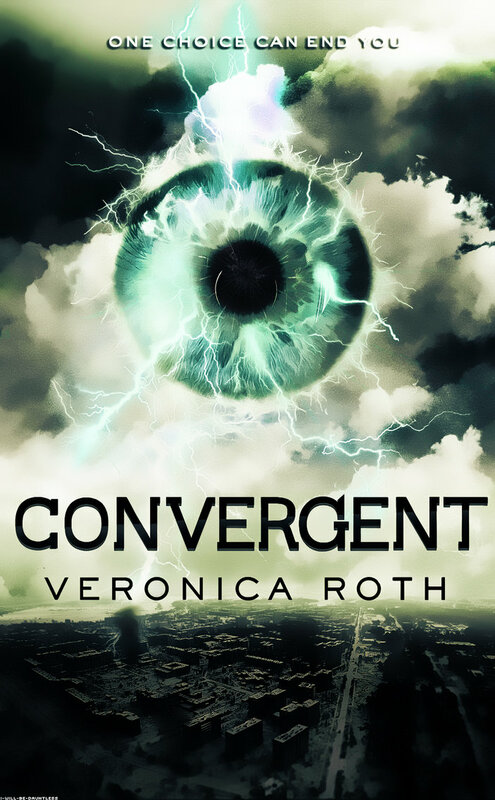 The cover is not revealed yet, but we can be grateful of these fans who took the liberty of creating possible covers for the third Divergent book. No one had it right all along! But what do you think of the title? How do you think the characters would fare on the ending? 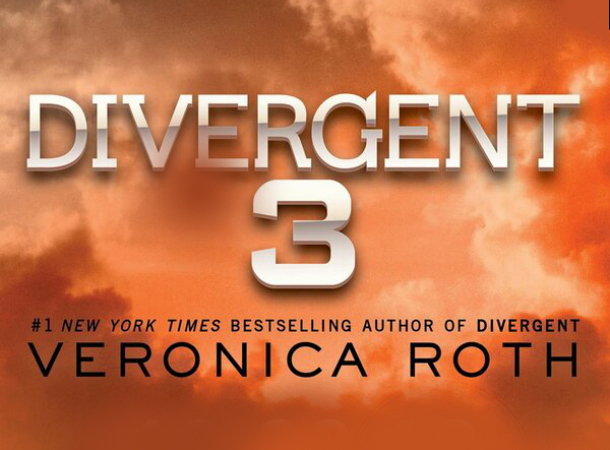 Will we see more of Veronica Roth? We may speculate much of these questions, but we will probably know the answers on the book's official release, which is not yet revealed when.